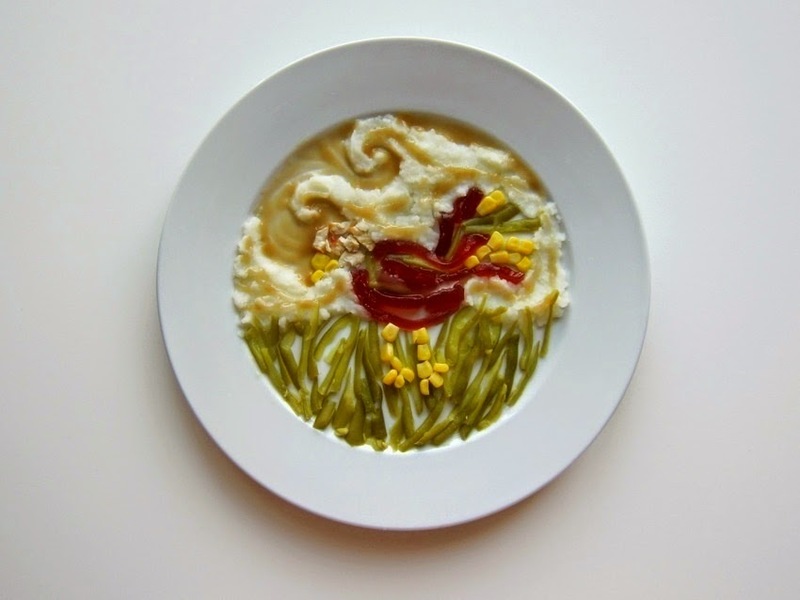 Gobble gobble...Thanksgiving is here full of art! 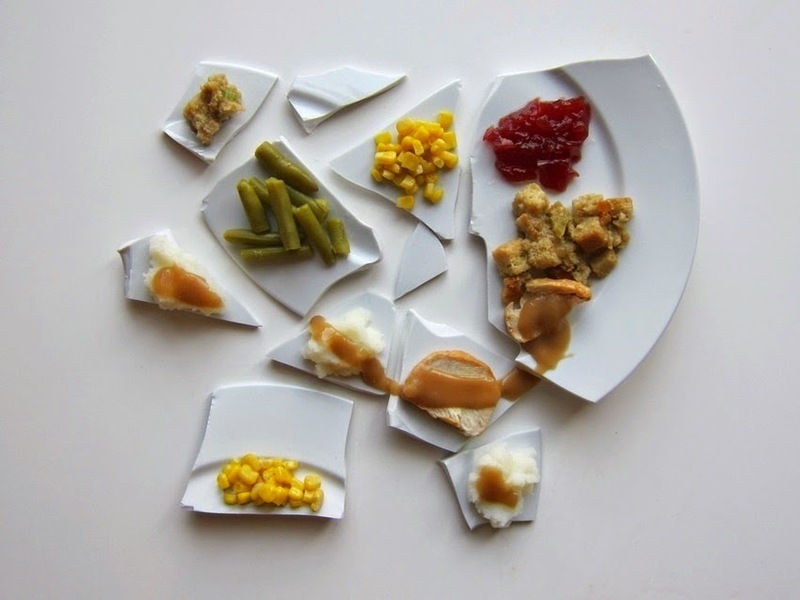 L'artista di San Francisco Hannah Rothstein, per il Thanksgiving 2014, ha creato la serie: “How Famous Artists Would Plate Thanksgiving Meals". E' il tradizionale pasto del Ringraziamento americano, filtrato attraverso alcune dei più famosi artisti. 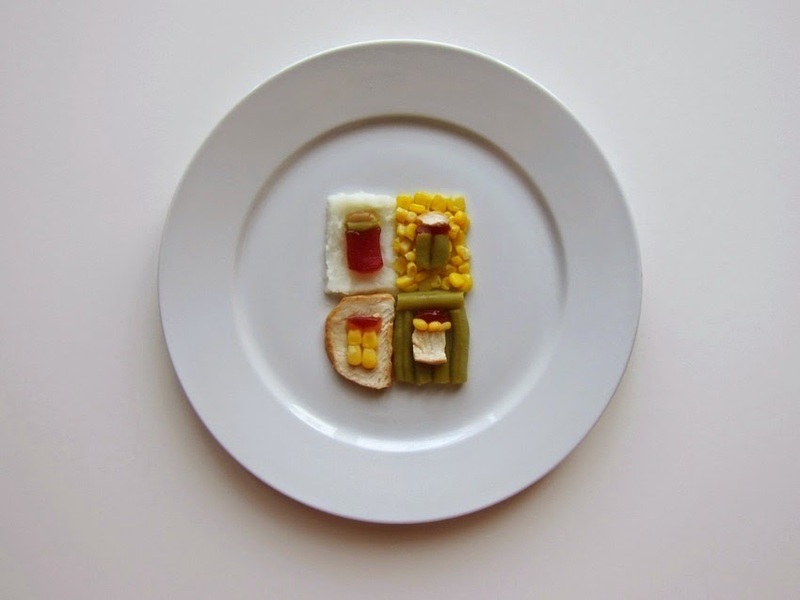 Ovvero una serie di foto immaginando quello che potrebbe apparire se gli artisti del passato assemblassero un pasto del Ringraziamento nel loro stile. 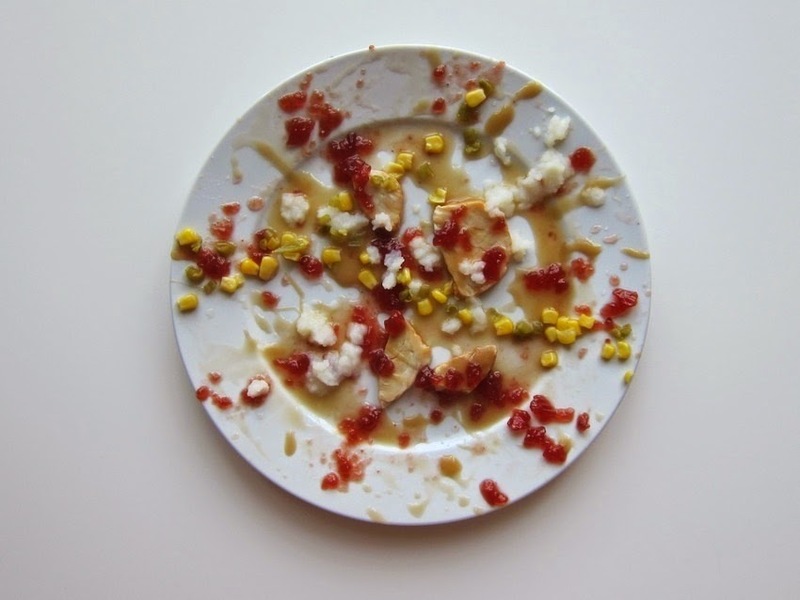 For Thanksgiving 2014, the San Francisco artist Hannah Rothstein created the series: "How Famous Artists Would Plate Thanksgiving Meals". 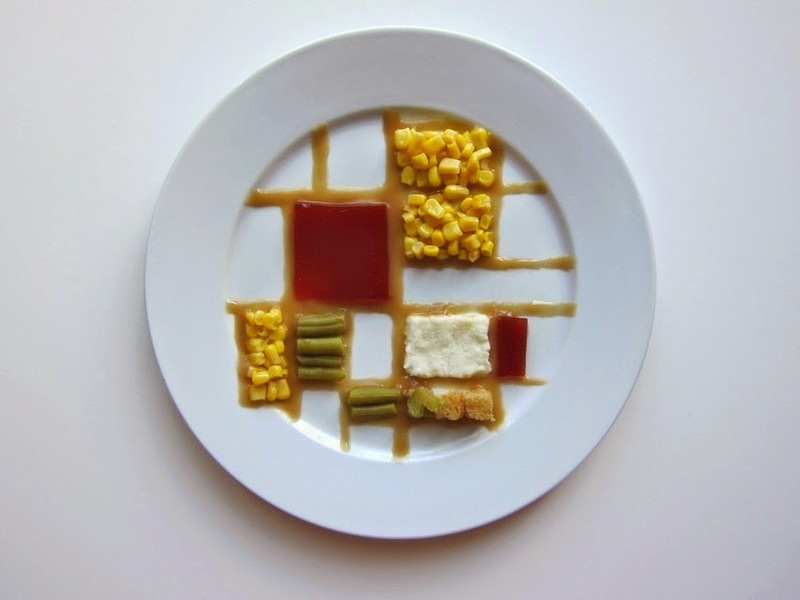 It's the traditional American Thanksgiving meal, filtered through some of the most famous artists. 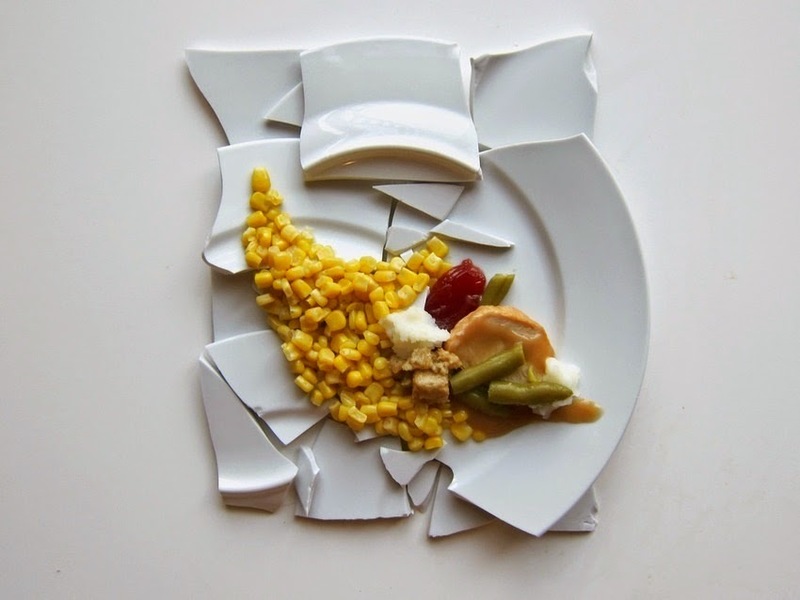 This is a series of photos imagining what might appear if the artists of the past assembled a Thanksgiving meal in their style. 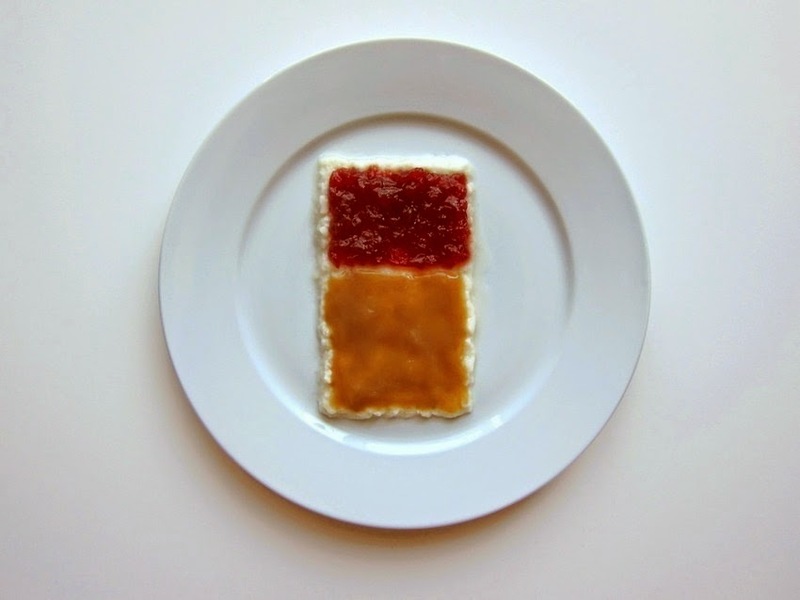 Il risultato e' un'idea geniale per convertire "il solito Thanksgiving" in qualcosa di artisticamente divertente e nuovo. 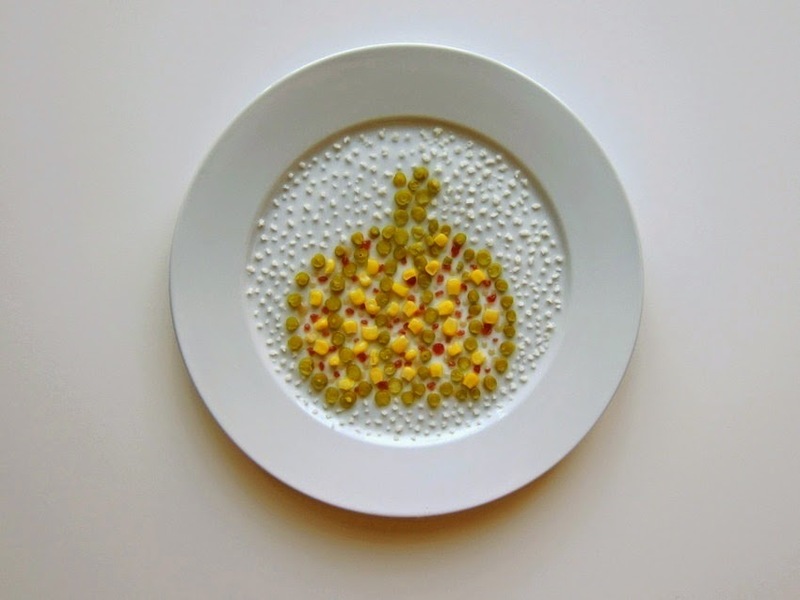 Happy Thanksgiving a tutti e ben venga l'innovazione! 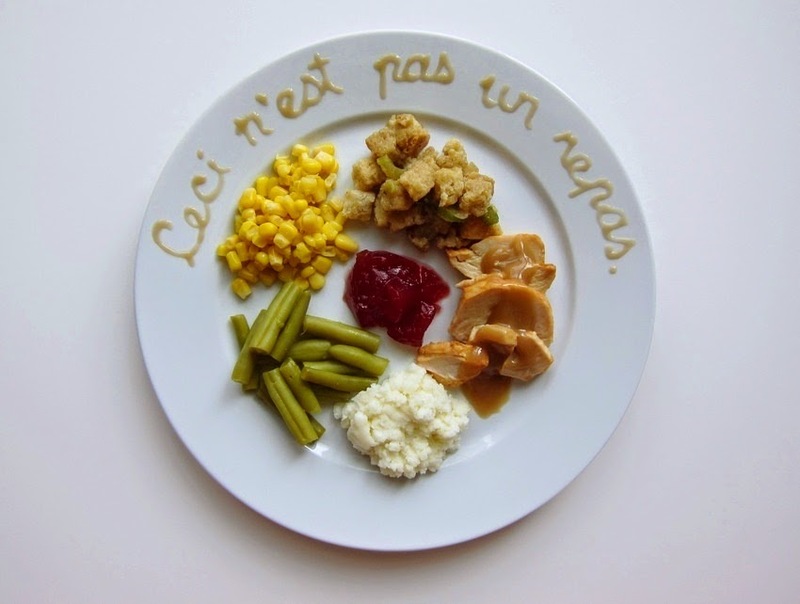 The result is a brilliant idea to convert "the usual Thanksgiving" into something artistically fun and new. Happy Thanksgiving to all of you and welcome innovation! Queste foto sono disponibili in edizione limitata. Una parte del ricavato sarà devoluto al SF-Marin Food Bank aiutando cosi' i meno fortunati ad avere un pasto decente e celebrare il Thanksgiving. These photos are available in limited edition. A portion of the proceeds will be donated to the SF-Marin Food Bank, to help the less fortunate have a decent meal and celebrate Thanksgiving.